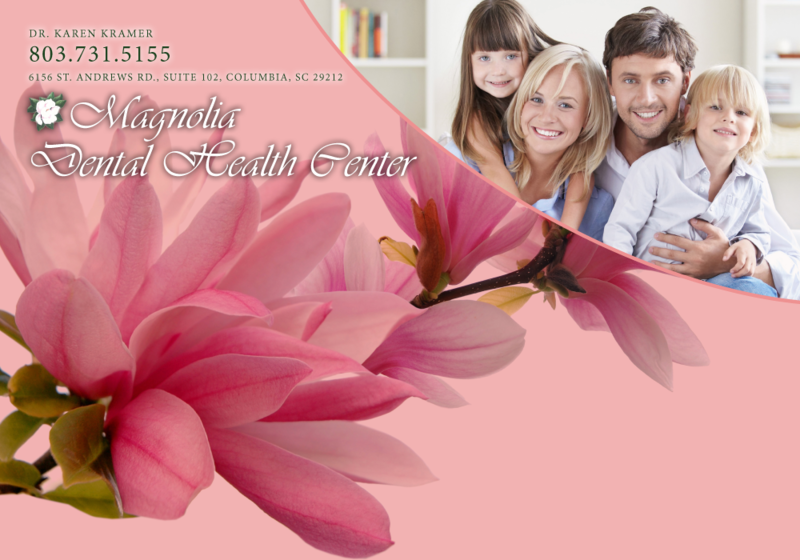 At Magnolia Dental Health Center, Dr. Kramer and her team believe in individualized quality dentistry. They strive for excellence in a caring environment. Dr. Kramer's goal is to create caring partnerships by coming together to achieve the maximum level of health possible. Select a form to the right to download and print. Please feel free to bring the completed forms with you to your first appointment, or fax them to 803-750-9967.